This form of treatment should be performed on a regular basis, but the exact schedule differs from person to person. Depending on the health of your bowels, you may find that occasional colon hydrotherapy treatments work well while others may schedule it more frequently. Keep in mind that more treatments is not necessarily better and while the process is safe, too many cleanings may have negative effects on the colon and your health in general. While the hydrotherapy session flushes out the waste and toxins from the colon, it also takes with it important minerals. This means that you will need to restore the minerals to the colon through an isotonic solution which is usually applied after the hydrotherapy has been completed. An isotonic solution will ensure that your electrolytes stay balanced and the reduction of important microflora in the intestinal tract is minimal. Without such restoration, you may find yourself feeling sluggish or even nauseous the next day. Plus, your regularity may be off as well, taking days before your bowel functions return to normal. So, be sure that your hydrotherapy session includes n isotonic solutions which restores the minerals to your colon. In addition to the minerals being lost, the colon hydrotherapy also washes out much of the healthy bacteria. Adding new bacterial usually means the clinic will provide probiotics for you to consume after the treatment is over. In fact, many clinics will have free bottles of probiotics waiting for you to take as you leave, so be sure that you consume plenty both before and after your session. A good sign that your hydrotherapy session went well is having a bowel movement the following day. That means the healthy bacteria has been restored to your intestinal tract and you should be regular afterwards. 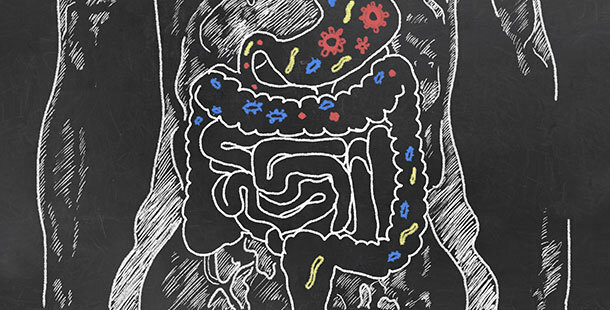 If you do not have a bowel movement the next day, it is quite likely that the healthy bacteria has not been fully restored, so you should consume more probiotics. The more hydrotherapy sessions you have, the more you risk having too much of the healthy bacteria washed out of your colon. In fact, it is encouraged that you stay on the safe side in terms of how often you engage in such sessions, doing so when it is appropriate for your body. For many, colon hydrotherapy is a process which is performed at the right times improves the health of the colon and makes them feel better. However, the experience is unique to the individual, so please consult with your physician about what is involved in the process and what you should expect.